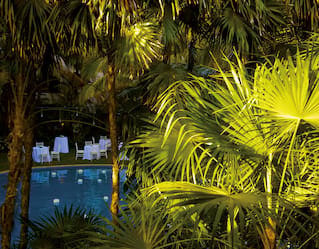 With Belmond, Riviera Maya events become showstopping occasions. Located on palm-fringed shores and beside lush jungle, the resort’s fragrant gardens and soft sand beach are made for magical moments. 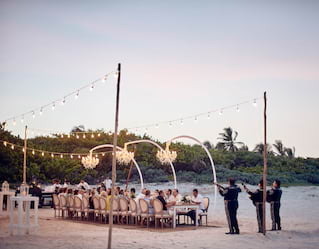 Whether professional gatherings or destination weddings, Mexico has all the ingredients to make a lasting impression. From the fragrant flowers to the soft flutter of hummingbirds, Belmond Maroma Resort & Spa brims with natural romance. Exchange your vows atop the sands at sunset. 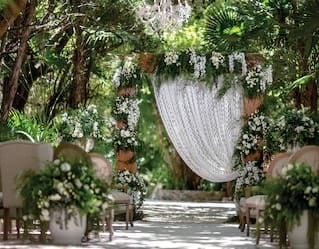 Or lead guests through verdant gardens for a unique blessing with a live band. Be it a pre-wedding boat cruise for guests or videographer to capture your special day, we'll help bring every detail to life. Belmond Maroma Resort & Spa is a haven for lovebirds. Stroll the lush gardens and slip into the tropical spirit. Watch as the sands blaze gold at sunset, cocktails in hand. Or enjoy an ocean-facing couples' massage before a private fish feast on the beach. 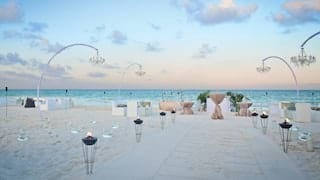 Perched between sparkling ocean and lush emerald jungle, Belmond Maroma Resort & Spa is the perfect place to stage an unforgettable event. Two restaurants and two indoor function rooms can be customised for any event. Alternatively, eight outdoor spaces are ideal for alfresco gatherings. For a show-stopping celebration, take over the entire resort and have access to all 63 rooms. Mexico is built for enchantment—heighten the magic with one of our romantic experiences. Sacred ceremonies, indigenous cacao massages or champagne picnics make every moment unforgettable. With golden sands, turquoise waves and a sense of peace at every turn, Belmond Maroma Resort & Spa is the perfect stage for a yoga retreat. Bring 10 guests or more and enjoy exclusive group rates, beginning from US$250 per room, per night. Stay three nights or more and receive one room with our compliments. 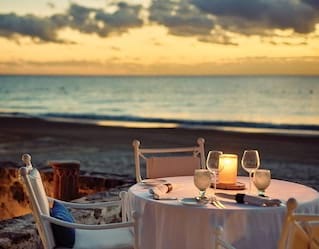 We’ll also provide a host of additional benefits, including 10% spa discounts, a complimentary super food or amulet-crafting workshop, a yoga palapa and beach deck for your use. Whether you're planning a team event, a grand anniversary or something small and intimate for friends and family, our team are experts in the art of bespoke experiences. Contact us to discuss your requirements and we will be delighted to help finesse every last detail.